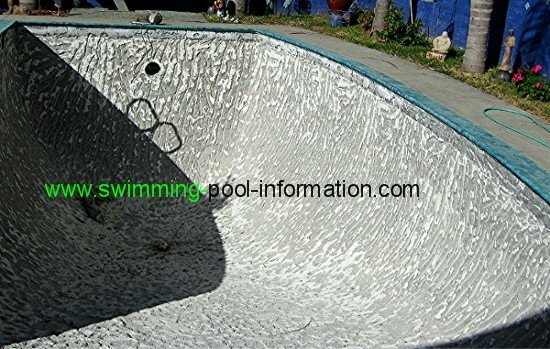 In the "olden days", there was not a whole lot of choice when it came to swimming pool resurfacing- white plaster was the most common product with a few painted cement pools also in use. Now, theres so many different resurfacing products available its hard to keep track of them all. First, theres plaster, now available in different colors, most commonly light or dark gray. (Which can also absorb sunlight, saving on heating costs. )Some companies have experimented with adding glow in the dark chips to the plaster which absorbs sunlight all day and then glows all night. 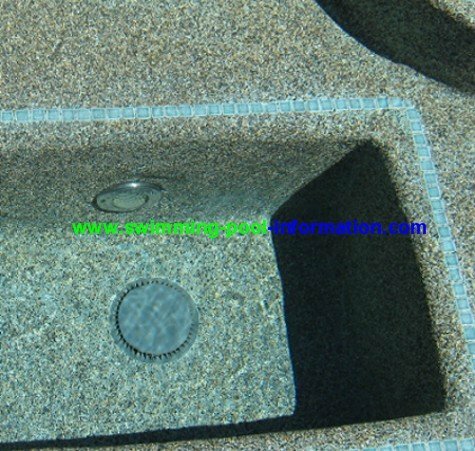 Another product which has gained popularity over the last few years is a coating made out of small, smooth colored rocks in a resin like base which is commonly called names such as pebbletec, pebblesheen, or pebble fina. This type of product comes in up to eighteen different colors from blues to reds to greens to jet black! I believe this is one of the most beautiful looking of all the materials, but it is more expensive. Another, less expensive option is painting. 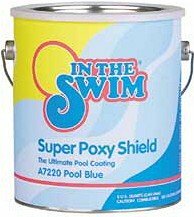 The paints range from the cheapest water based paints to the more expensive and labor intensive epoxy paints. 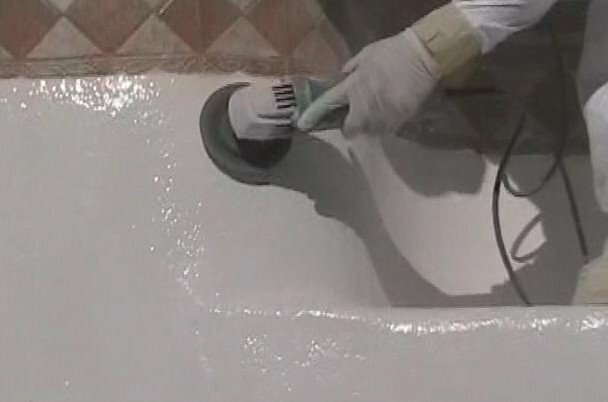 The last option I will discuss is fiberglass resurfacing which is also more expensive than plaster, but provides a smoother surface. 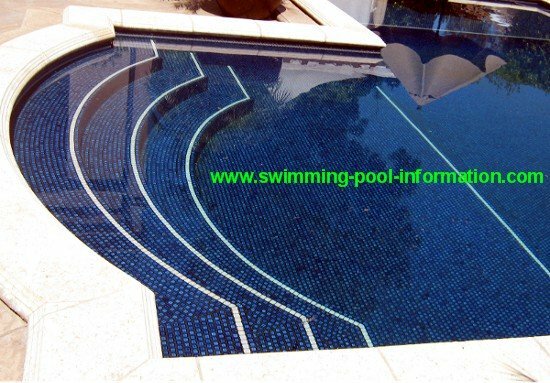 The photos above show an all - tiled pool, which is very beautiful and easy to maintain. Very few people go for this resurfacing option, as it is the most expensive! Figure from $15,000 to $100,000 depending on the surface area and the type of tile used.